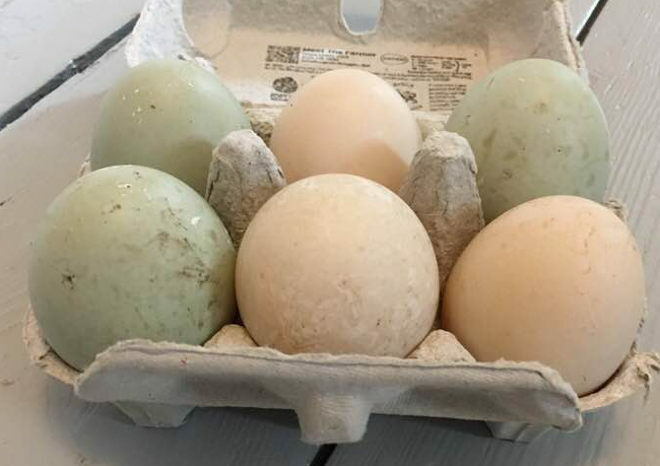 I can’t get over the beauty of these duck eggs! Imagine you go to collect the morning’s eggs from your hens, ducks, ostriches or whatever. Among the ones you gather you find an egg that’s more beautiful, far larger, has a different temperature (think ice-cold or painfully hot) and actually glows a little. What might hatch from this spectacular egg? Or might it not be an egg at all?